The singer recently won a privacy case against the corporation over coverage of a police raid. Sir Cliff Richard’s victory in a privacy case against the BBC over its coverage of a police raid on his home has left the media in “legal limbo” over the conflict between freedom of speech and individual privacy, the corporation’s director-general has said. The singer sued over BBC coverage of a South Yorkshire Police raid on his home in Sunningdale, Berkshire, in August 2014, following an allegation of child sexual assault which he denied. He was never charged. 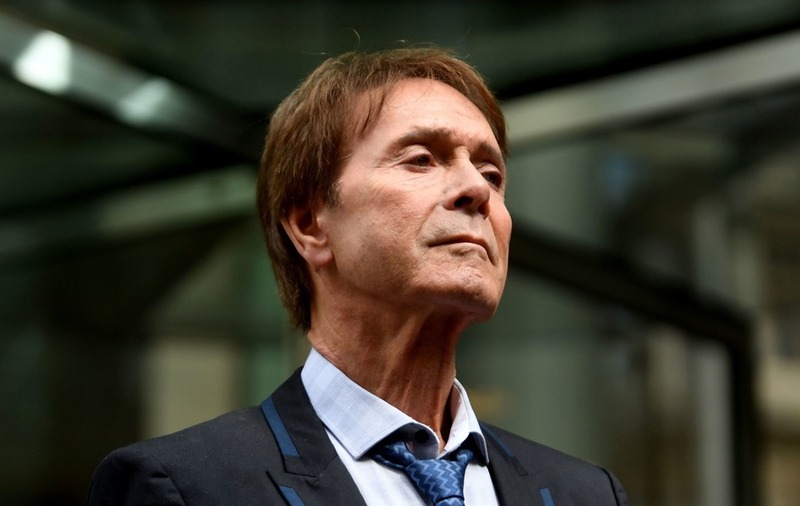 In July Mr Justice Mann ruled in Sir Cliff’s favour following a trial in London, concluding the coverage was a very serious privacy invasion and awarded the singer £210,000 damages. Stressing that the BBC’s new charter now requires the broadcaster to exercise and champion freedom of expression, he said: “I welcome the way the Human Rights Act afforded us all a statutory protection in leading our family lives in private. The BBC respects the proper privacy of individuals. He added: “The judge was critical of aspects of the BBC’s coverage – and so, by the way, was I – but he went out of his way to rule, in terms, that even if the story had simply been read straight to camera by a newsreader, the very reporting of the raid would have been in breach. “Now, whether you think there was a strong public interest in knowing that that particular personality was under police investigation is a legitimate matter of debate. “But, following that judgment, our legal advice was crystal clear: the judge seemed to have erred in law in saying that any report naming him would have been wrong. “But the particular circumstances of the BBC’s report – the helicopter and all that – made it entirely possible that we would have lost any appeal and, if we did, it risked enshrining the verdict and giving it the full force of precedent. I believe that other media organisations were given similar advice. If we report police raids and identify the suspect in advance of any arrest or charge, we may be found in breach of the evolving laws of privacy. I can see no reason to believe that parliament ever intended that, but if it did it should say so. Lord Hall said the BBC is planning a seminar in the next few months with both journalists and politicians to work on discussing the issue.